For many years, a medical group in Northeastern Pennsylvania had operated primary and specialty care practices, imaging centers, medical laboratories, physical therapy facilities and sleep centers in the region—under six different brands. There was little-to-no unity among those brands to create a sense of a single organization, offering a substantial depth and breadth of clinical services. 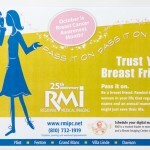 Marketing Works advised them that it was time to more strongly assert their combined presence as a leading healthcare institution in Greater Scranton. 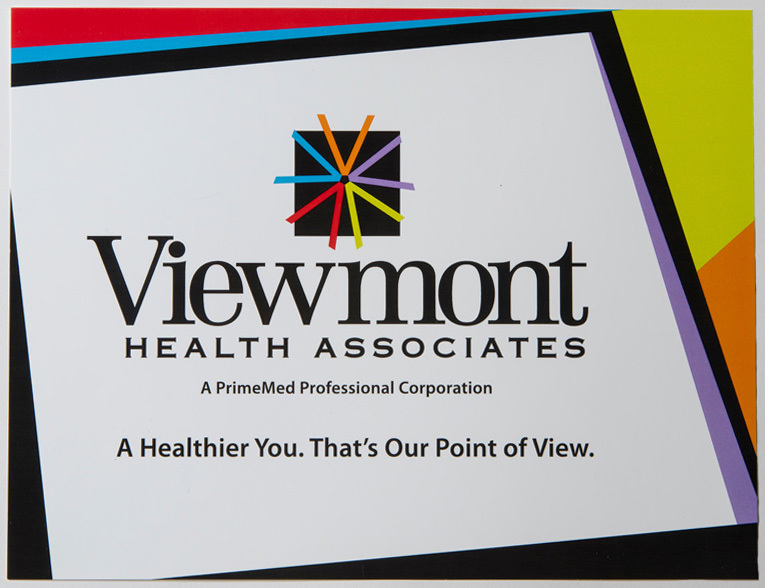 Our team developed a new, cohesive brand hierarchy and a program to re-launch this organization as Viewmont Health Associates.